ReaLCoE | Offshore wind energy converters of a new generation. 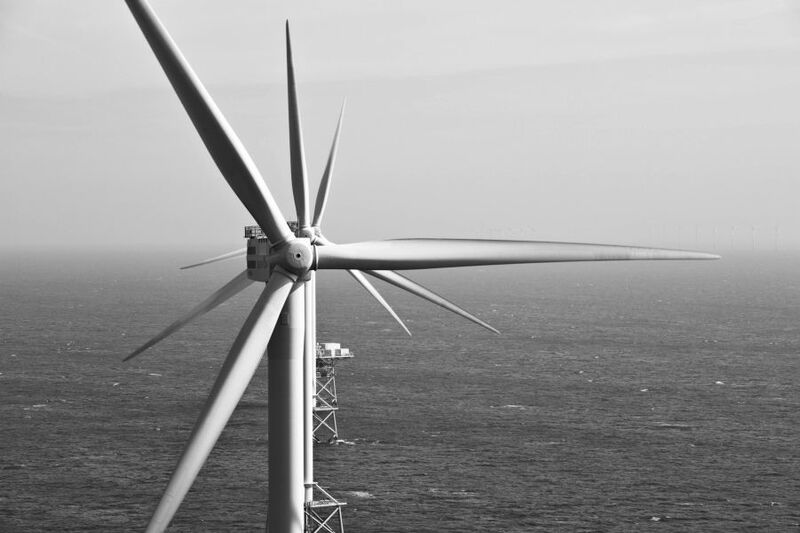 ReaLCoE is a project supported by the EU research and innovation programme Horizon 2020 with the clear target to create better performing and more efficient offshore wind energy converters. The offshore WECs that ReaLCoE aims to develop will not only provide clean energy subsidy free, but will be competitive in comparison to conventional electricity sources. The innovated WECs will provide electricity to the lowest prices in comparison to the other conventional electricity sources, even the other renewable ones. By enhancing the operational capacity of the regular offshore WECs to 14-16 MW, ReaLCoE would achieve the electricity price of €35-50/MWh, which is just a third of the baseline price of similar projects. This will contribute to a more sustainable energy mix Europe-wide and bring growth and more job opportunities in the sector. There is an increasing need for renewable energy provision in the European Union, with the wind energy converters (WECs) of any type taking a significant portion. 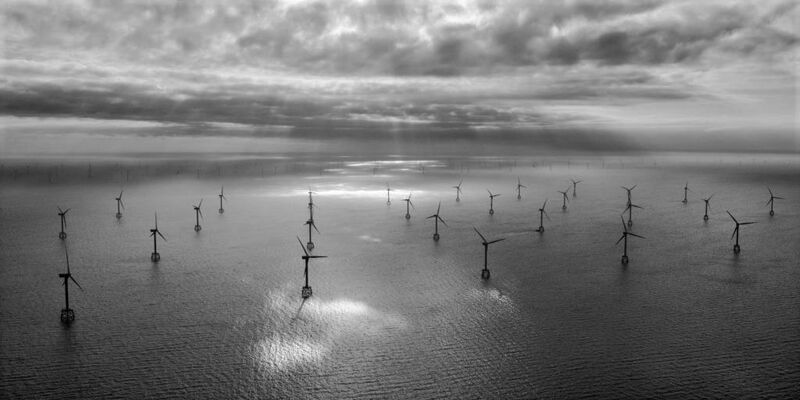 However, onshore sites with excellent wind conditions become scarcer and limited public acceptance of new wind energy converters (WEC) has revealed the potential of the offshore possibilities, which is expected by 2030 to provide a capacity of 150GW. This poses a major technological obstacle, which ReaLCoE has planned to overcome, namely, the development of inexpensive user-friendly technology for offshore WECs, providing affordable electricity. How will ReaLCoE achieve its objectives? ReaLCoE will develop, test, certify and demonstrate an entirely new prototype and platform of an offshore WEC. The platform can host modular WEC with a rated capacity exceeding 12+MW in a relevant offshore environment and will pave the way to host turbines with rated capacities of 14–16MW that are ready to move farther offshore and to greater water depths. Besides up scaling this complex technology, ReaLCoE takes a holistic approach and scrutinises costs in each link of the value chain, proposing methodologies and strategies to bring them down. Besides demonstrating the new turbine, the consortium also challenges LCoE reduction potential in logistics, installation, testing and certification, grid connection as well as operation and maintenance. ReaLCoE’s turbine and related products, services and concepts will be demonstrated in offshore environments and thereby help providing electricity at an LCoE level as low as €35/MWh. Reduce LCoE through the development and demonstration of a highly innovative 12+ MW WEC that is optimised across the value chain. Reduce LCoE through the development and demonstrationof a highly innovative 12+ MW WEC that is optimised across the value chain. Sequential or full prototype testing is state of the art and requires long R&D cycles and high costs. ReaLCoE’s new testing and certification strategy aims to apply modular testing to decrease the time from idea to market and reduce testing and certification efforts. WEC are currently designed as single platform with certification covering specific groups of components only. 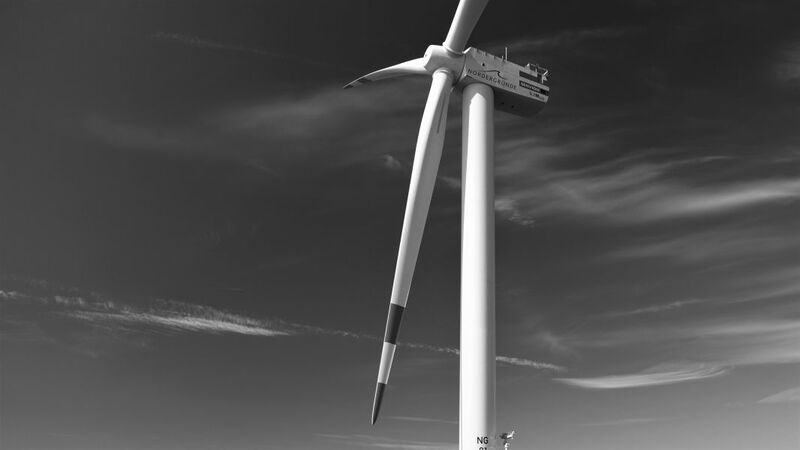 ReaLCoE aims for a modular approach allowing more different blade families, for sites with medium and high wind conditions, a scalable nacelle and drive train design and project specific tower design. This allows easier exchange and interchangeability of single components. ReaLCoE plans to integrate predictive and demand driven maintenance concepts with new and integrated sensor concepts that allow evidence and need based maintenance of critical components. This includes the consideration of maintenance easiness during design. Field experience shows that higher lifetimes can be reached at low risk. ReaLCoE aims to confirm this and aim for operational lifetimes of 30-35 years which would increase energy yield per installed capacity by 30% and includes to design WEC components for 30-35 years operational lifetime. ReaLCoE aims to integrate the offshore WEC value chain and applies a holistic approach on WEC development including co-development in parallel with sub-suppliers. This better exchange allows to apply a design for maintenance approach during the R&D of the turbine to reduce crane time significantly and eases manufacturing, transport installation, operation and unlocks inefficiencies. ReaLCoE will develop new logistic and installation concepts (e.g. feeder and vessel concept for erection). Innovation increases precommissioning of components and modular combined with serial testing. Important elements are pre-commissioning and serial testing, improved logistic simulation tools and new transport & lifting equipment. ReaLCoE will develop an Industry4.0 concept, and implement a Digital Twin and an holistic Condition Monitoring System. 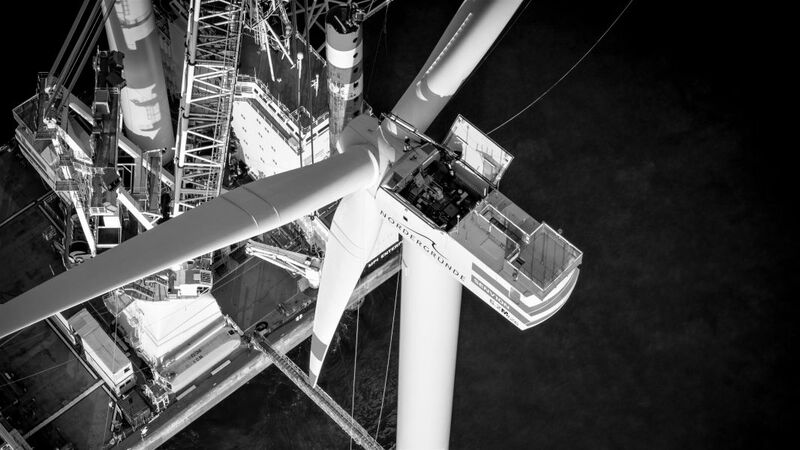 This will increase knowledge on operational data, increase the overall reliability of the 12+MW turbine over the entire lifecycle by improving the adaption of the controller and feeding back results as lessons learnt into the integral WEC design. Development of 12+MW WEC platform that leverages the potentials of site specific customization and the economies of scale and increases the economic potential of wind energy that can be exploited. This includes new control methods to reduce loads, advanced load management, pre-control package for fatigue reduction on towers, tower and sub-structure optimisation, converter optimisation, aerodynamic design, blade families, rotor design, WEC controller innovations and drive train innovations than can be deployed flexibly and modular. 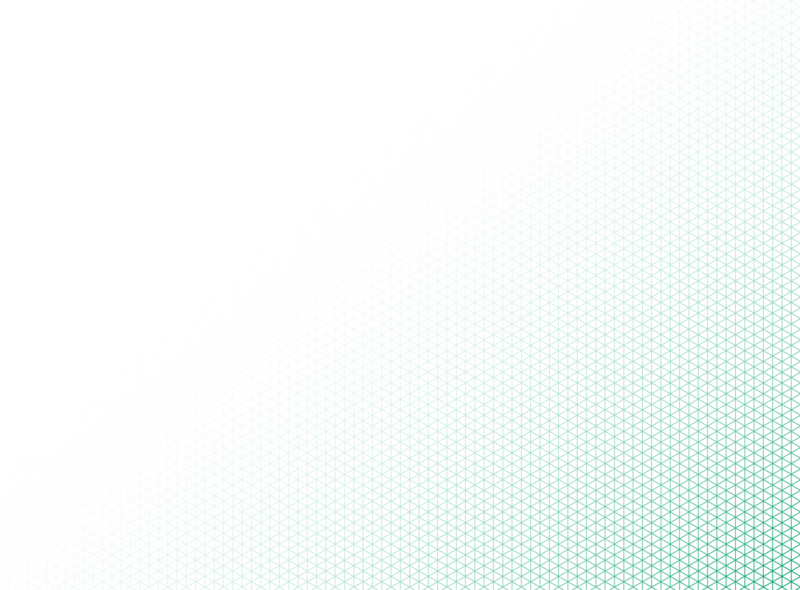 Common CMS systems are not well integrated and /or connected. The ambition is to develop integrated holistic CMS systems that operate more cost effective on a system level and leverage economies of scale effects to collect data on component health and predictive maintenance strategies. This ensures transparency and enables traceability. Precise predicition of the damping and vibrations of the turbine helps to reduce fatigue loads and in turn risk and liabilities. ReaLCoE will therefore develop and pre-test active and passive damping systems. WEC are capable of system services and ancillary services but today they are not used in daily operation. With increasing penetration of renewables these services might become marketable and further reduce LCoE. Thus ReaLCoE investigates market development and potential of electricity markets and the value added these services can provide. Floating foundations can be applied in greater depths and would significantly increase the economic potential of offshore WEC, they are however challenging. ReaLCoE’s turbine design will therefore integrade special requirements of floating foundations, so that it can be easily upgraded to be installed on floating foundations. ReaLCoE’s ambition is to show that digital twin concepts, that encompass the time from manufacturing to the end of operation, allow much better risk estimation and equipment planning. ReaLCoE will enable technicians to teach in-depth knowledge of the technology by O&M simulators. Simulation of critical operation conditions and basic maintenance task ensure a shorter and safer work in the field. An application for the development of next generation offshore wind energy converters has been submitted. This project has received funding from the European Union’s Horizon 2020 research and innovation programme under grant agreement No 791875.